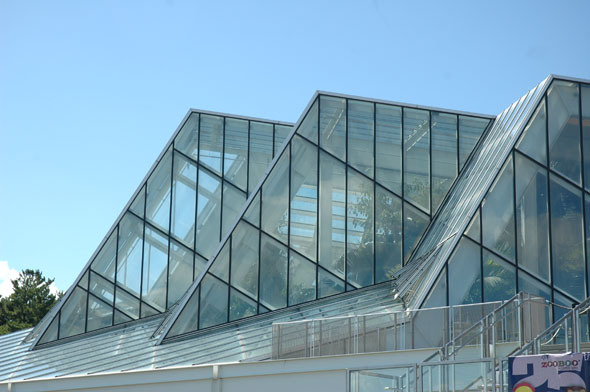 Inspired in part by the landscape designs of H.W.S. 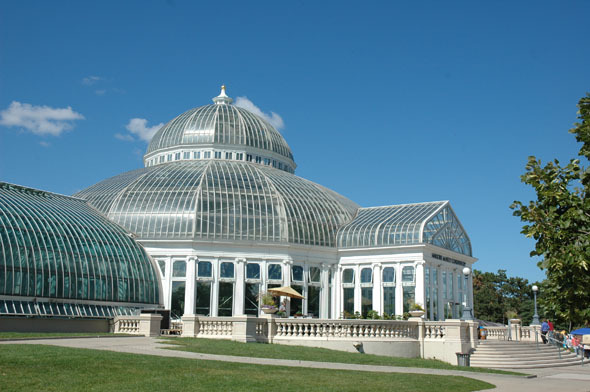 Cleveland, Frederick Nussbaumer, Superintendent of Parks from 1891 to 1922, worked tirelessly to create an outdoor haven for the area’s urban population. 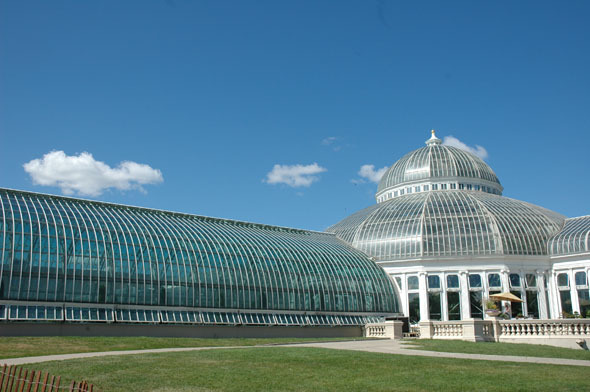 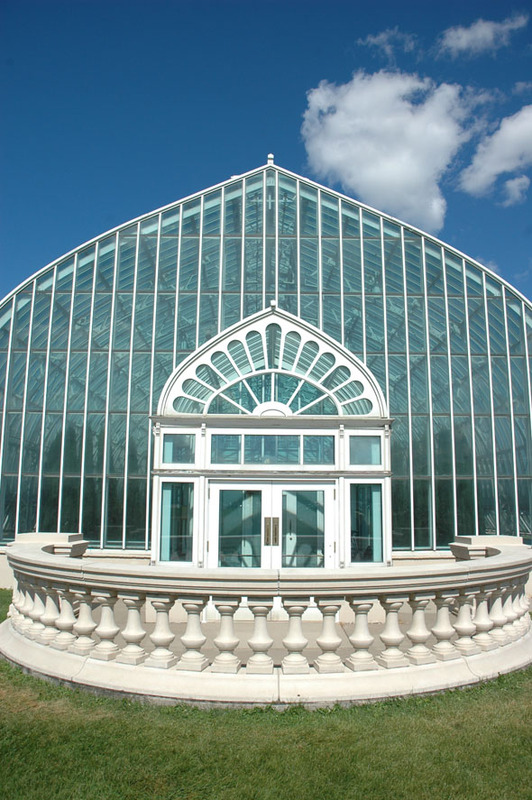 At Como Park, he was responsible for the landscaping and recreational facilities. 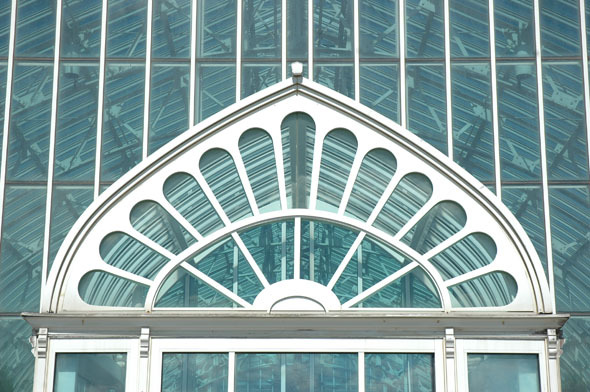 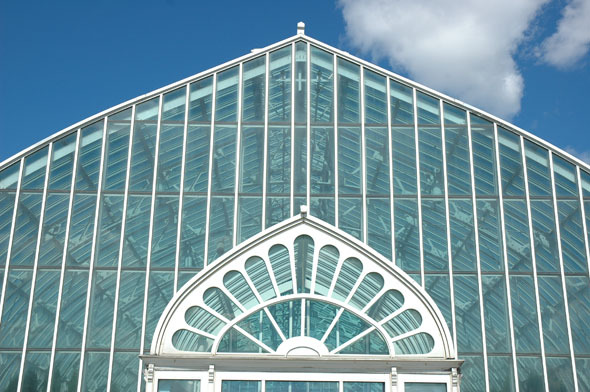 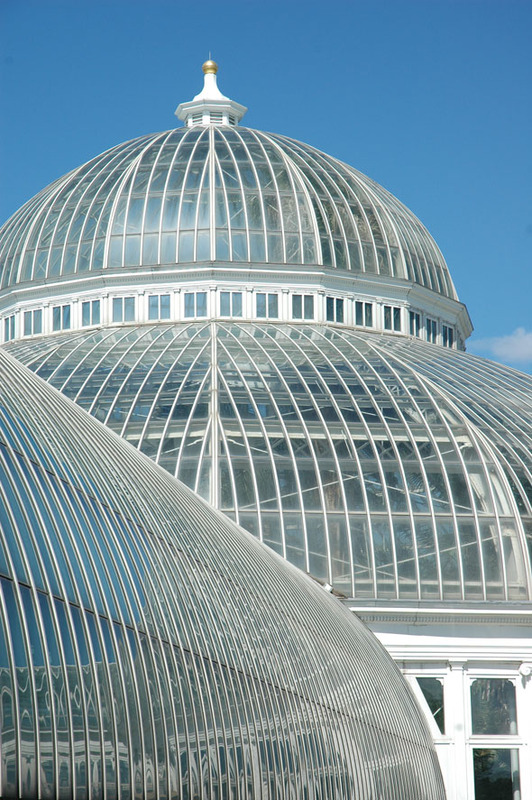 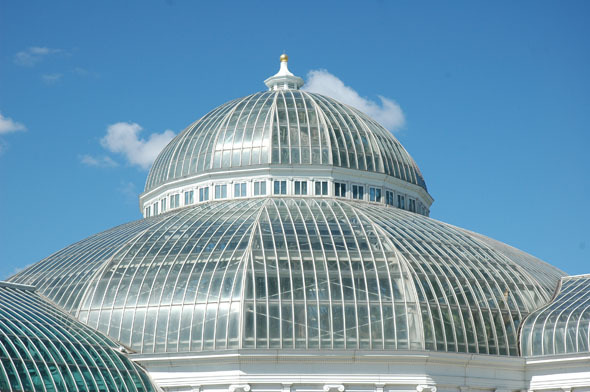 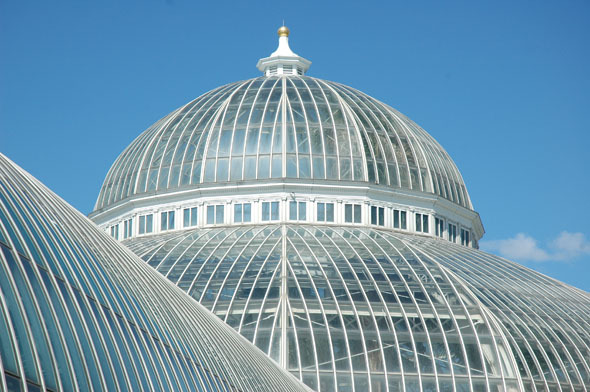 Here he designed a large wooden conservatory consisting of a central domw with two flanking arms. 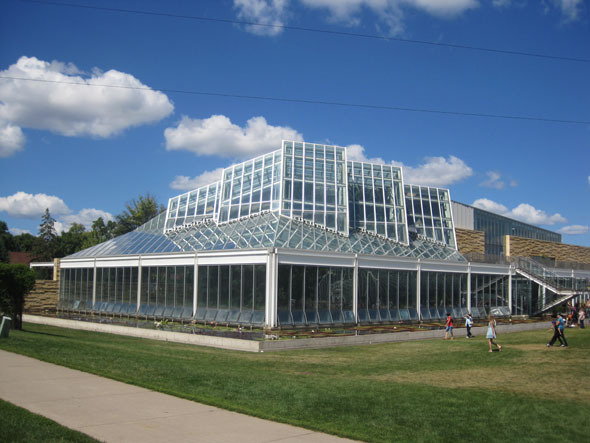 A later extension hosts the tropical house for the park zoo.